International Committee of the Red Cross says Hamas must comply with its obligations under international humanitarian law. The International Committee of the Red Cross (ICRC) on Thursday urged Hamas to comply with its obligations under international humanitarian law and provide an update on the condition of Israeli nationals who went missing in Gaza between July 2014 and 2016. “Missing persons, regardless of their status – fallen or captured soldiers during fighting, or civilians taken captive by an adverse party – are protected by humanitarian law. They and their families must be shown due regard under the law,” the ICRC said in a statement. "Persons captured alive must be accounted for and treated humanely. Human remains, too, must be handled with dignity, identified and returned to the families concerned," said Jacques de Maio, the head of the ICRC's delegation in Israel and the occupied territories. "These are among the most widely accepted rules of warfare." Hamas has been holding the bodies of IDF soldiers Hadar Goldin and Oron Shaul, who were killed during the counterterrorism Operation Protective Edge in 2014. In addition, two Israeli citizens, Avraham (Avera) Mengistu and Hisham al-Sayed, are missing in Gaza and are believed to have mental illnesses. Hamas has not only refused to provide information on their wellbeing or whereabouts, it has taunted the Shaul and Goldin families. In April, the group released a video with a poem in which the two IDF soldiers complain that Israel has abandoned them. 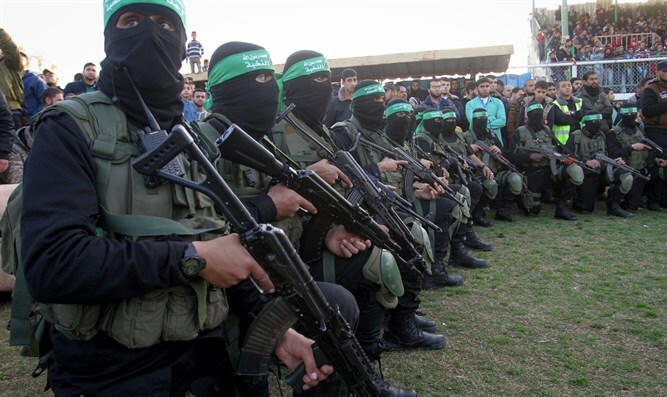 “The ICRC has consistently reminded the Hamas authorities, at the highest level, of their legal and humanitarian obligations, and told them that intentionally withholding information about missing persons is acting in violation of humanitarian law,” said the ICRC statement on Thursday. “The ICRC is in direct contact with the families concerned and remains committed to ascertaining the fate of all persons still unaccounted for,” said the ICRC.